Surgery times: Consults all day Monday and Tuesday, Wednesday, Thursday, Friday mornings. 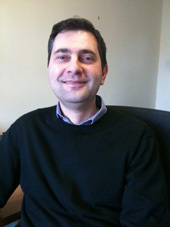 Dr Reitano joined the practice in 1996. 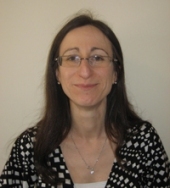 She is involved in child health surveillance and antenatal care. Surgery times: Consults all day on Monday and Tuesday & Wednesday and Thursday mornings. 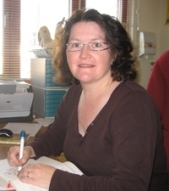 Dr Clarke has a special interest in paediatrics having completed her membership exams in 1991. 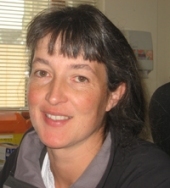 She is a busy mother with a keen interest in environmental issues. Enjoys walking and canoeing. Surgery times: Consults Monday and Wednesday morning, all day Thursday and Friday. Special interest in geriatric medicine. Surgery times: Consults all day Monday, Tuesday, Wednesday and Thursday. 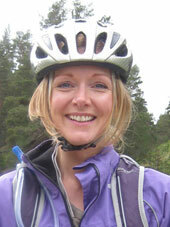 I did my medical training in Edinburgh followed by GP training in the Borders. I have also worked as a GP in New Zealand. My special interests include minor surgery and musculoskeletal medicine. 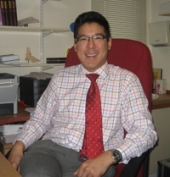 I am an experienced practitioner of acupuncture which I mainly use for joint and muscle problems. Surgery times: Consults all day Monday, Tuesday, Wednesday and Friday. I graduated in 1997 from Glasgow University and worked in an assortment of hospital posts over the next few years. I completed my GP training in 2004 and have a wealth of experience in different settings of General Practice, both traditional General Practice as well as the out of hours service. 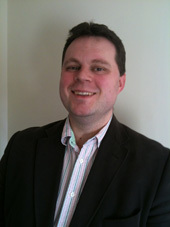 I joined the practice initially in February 2011 as a Long term locum and have joined the partners as of December 2011. I have extensive experience in palliative care management, having worked for the Accord Hospice in Paisley for a time. I have an interest in musculoskeletal medicine and carry out joint injections where appropriate. I am involved in minor surgery and Child health Surveillance within the practice. I have an interest in developing practice systems to find new ways to improve the quality of care we offer to our patients. My spare time is devoted to my young family. Surgery times: consults all day Tuesday, Wednesday, Thursday and Friday. Qualifying as a doctor in 1996 I went on to work in General and Geriatric Medicine for some time before training as a GP in the Scottish Borders. After qualifying as a GP in 2006 I went on to work as a GP in London. I have retained my special interest in general medical problems. As a busy father of young children I enjoy spending time with family and keeping up to date with the latest technology. Surgery times: Consults Mondays, Wednesdays, Thursdays and Fridays. I completed my undergraduate and postgraduate training in Glasgow. I have a depth of experience in General Practice having worked for 10 years as a GP, the last 5 of which as a partner in Renfrewshire. I have an interest in Psychiatry and enjoy all aspects of General Practice. Aside from work, I enjoy cooking and outdoor activities, especially cycling with my family. Surgery times: Consults Tuesdays, Wednesdays and Fridays. The practice nurses are involved in running various clinics in conjunction with the doctors and appointments can be made at reception. The healthcare assistants are involved in taking blood, carrying out new patient checks, hypertension reviews, seasonal vaccinations and more. Appointments are available every day to see one of our healthcare assistants. The district nursing service is part of the practice team providing nursing care and advice to those who are housebound. The district nurses are also available by telephone on 01436-655-026. Health visitors provide a preventative and counselling role for the practice with a special interest in family healthcare and care of elderly. The health visitors are available by telephone on 01436 655145.